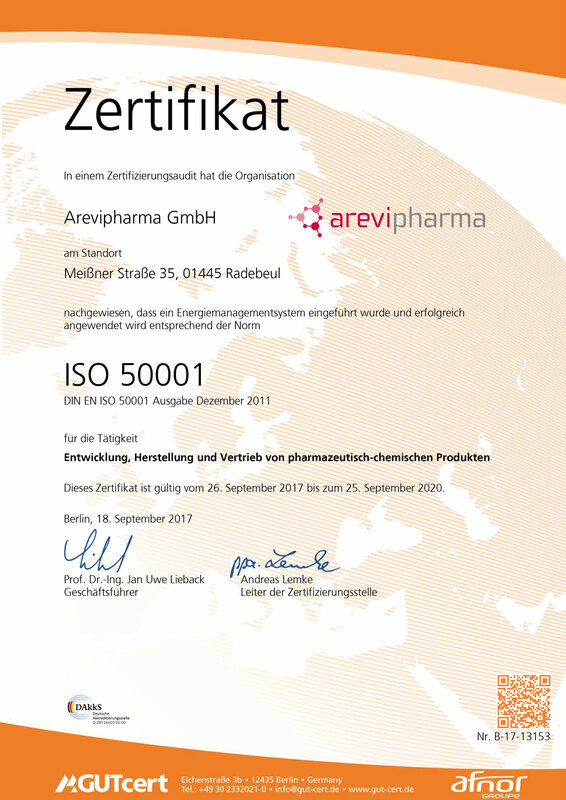 Arevipharma GmbH is a modern manufacturer of active pharmaceutical ingredients (APIs) and intermediates with a tradition of nearly 140 years. 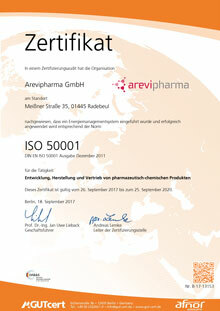 Among our customers are generic and innovative pharma companies from the five continents. 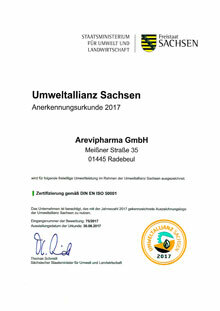 We produce APIs according to the specific requirements of our customers regarding purity and particle size distribution. We optimise the production processes based on a broad and flexible technology platform. Furthermore, we provide comprehensive support during registration. 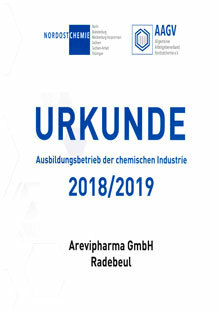 Die Arevipharma bietet als international agierendes Unternehmen attraktive Einstiegsmöglichkeiten und Karrierechancen. 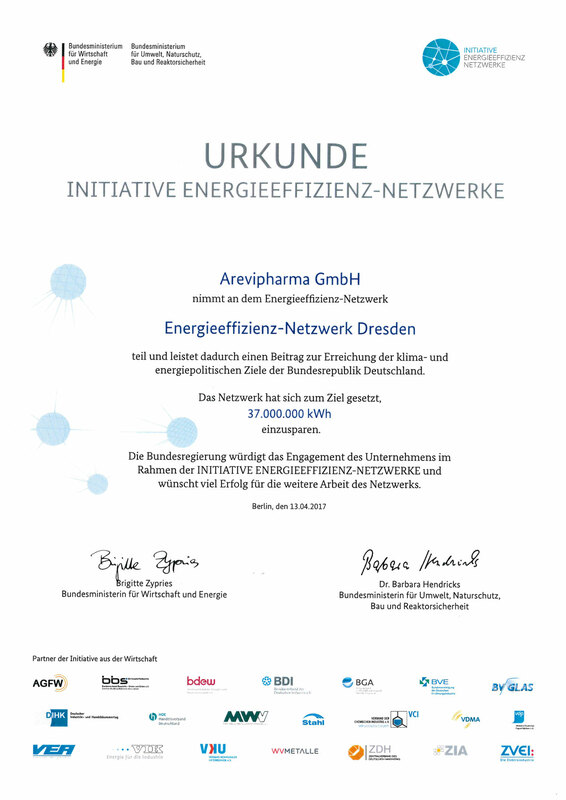 Wir sind ein moderner Arbeitgeber mit einem guten Betriebsklima und einer attraktiven Vergütung. 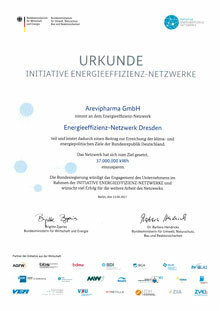 Als eingespieltes Team in einem harmonischen Betriebsumfeld finden wir kreative Lösungen und unterstützen unsere Kunden bei der Realisierung ihrer Anforderungen. 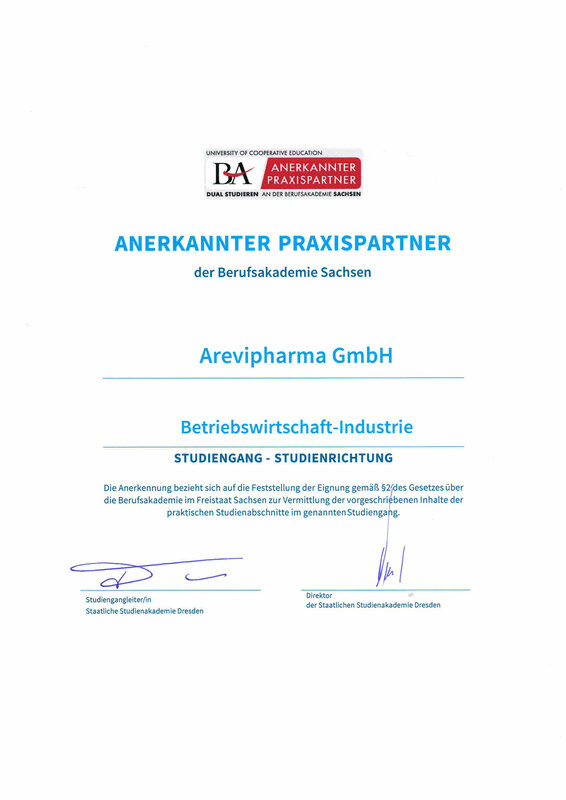 Großen Wert legt die Arevipharma auch auf die Ausbildung und Förderung von Nachwuchskräften. Weitere Details finden Sie in unserer Firmenpräsentation und der Produktliste. Initiativbewerbungen schicken Sie bitte elektronisch an Frau Türke. Our business partners recognise us as a competent, reliable and efficient company that is distinguished by individual service and an innovative character. The company’s 140 year history is based on the knowledge, skills, commitment and loyalty of its employees. 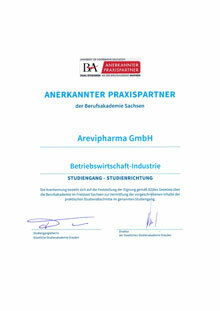 Arevipharma also feels committed to its owners and investors. Due to the consistent expansion of new technologies, Arevipharma intends to further consolidate its market position, and wants to develop into the leading manufacturer of Active Pharmaceutical Ingredients "Made in Germany".